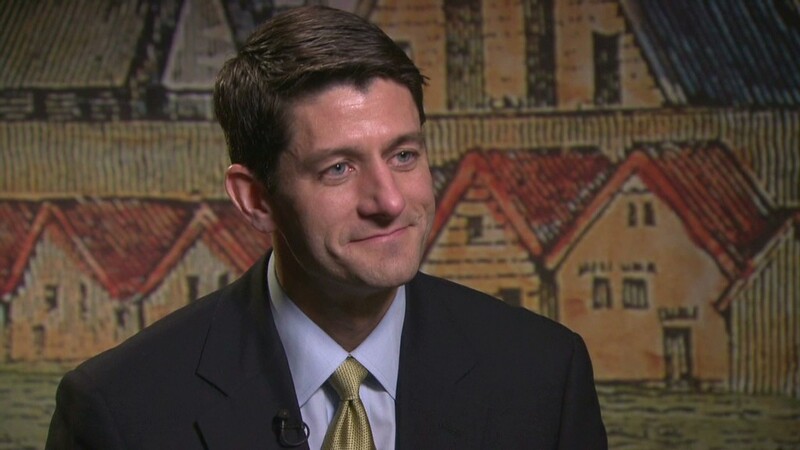 Economists surveyed by CNNMoney have mixed opinions about what Paul Ryan's budget plan would do to boost growth. There's a lot that economists like about Republican vice presidential candidate Paul Ryan's budget plan. But not enough for them to give it a ringing endorsement. Ryan, chairman of the House Budget Committee, has been calling for deep cuts in tax rates and federal spending for years. 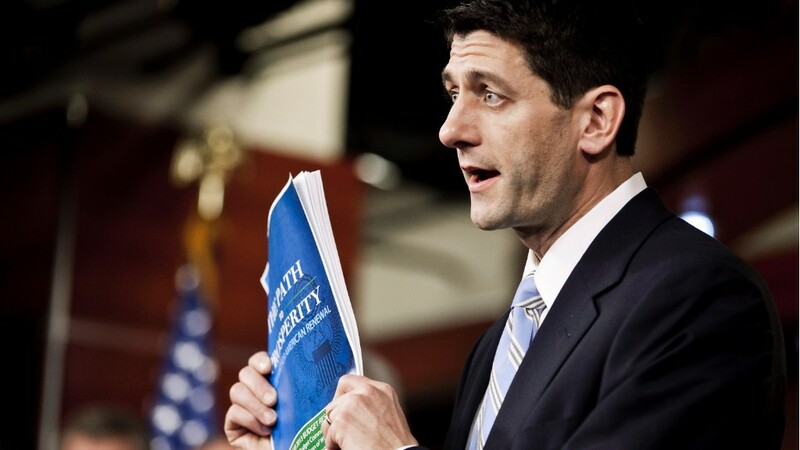 But Ryan's budget plan has gotten even more attention since he was tapped Saturday by presumptive Republican presidential nominee Mitt Romney. The central parts of the plan include cutting personal income tax rates to either 10% or 25%, and eliminating various tax breaks and loopholes. Corporate tax rates would also be cut to 25% from 35%. And federal spending would be capped at roughly 20% of gross domestic product. Many of the budget cuts would come from limiting federal support to states for social safety net programs such as food stamps and Medicaid. And longer-term savings would come from significant changes to Medicare that would give retirees the option to choose among competing plans. Most economists surveyed by CNNMoney believe the plan would help economic growth in the long run, although some warned that the huge spending cuts will hurt growth in the short term. "Spending cuts would undercut near-term growth, but tax cuts, especially a corporate tax rate cut, would support the economy longer term," said Sal Guatieri, senior economist, with BMO Capital Markets. The concept of tax reform -- lower rates coupled with an elimination of tax breaks -- is one that has long had widespread support among economists, and politicians on both the right and left. The main criticism that economists have with the plan is a lack of details about tax reform. "That seems like a reasonable approach, but the devil is in the details" wrote Bill Watkins of Cal Lutheran University. Others criticized the plan for what it was missing. Half of those surveyed would also like to see some elements that Ryan and Republicans specifically oppose, such as increasing tax revenue and trimming defense spending as part of the way to reduce the deficit. Several economists also don't believe there is much of a chance that the called for spending cuts will get passed, even if Romney and Ryan are elected, which would limit the plan's effectiveness. For example, David Wyss, a fellow at Brown University, said Ryan's Medicare plans would mean significant savings for the federal government, but that it "just transfers the costs to the elderly, who probably won't be able to pay them." And some of the economists surveyed think the plan is addressing the wrong economic problem altogether, saying that neither taxes nor government deficits are major drags on the economy. "What the economy lacks is demand," said Bill Cheney, chief economist for Manulife Asset Management. "[Ryan's plan is] not mostly about growth as much as it's about redistribution [of wealth] away from the poor."